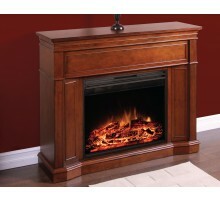 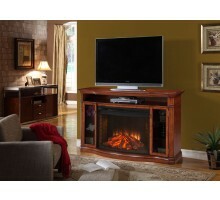 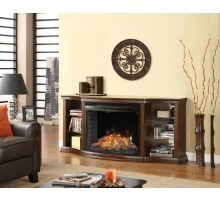 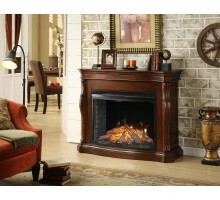 Greenway Home Products manufactures fireplaces and residential furniture under Muskoka brand name. 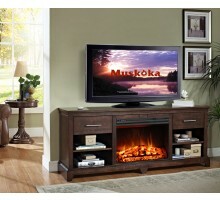 Muskoka home furniture range includes accent tables, coffee tables, end tables, book cases, sofa tables, media consoles, TV stands, specialty furniture, and Muskoka fireplaces. 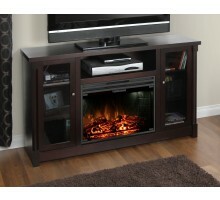 These Muskoka furniture products come in different finishes such as walnut, cherry, espresso, white, pecan, and black. 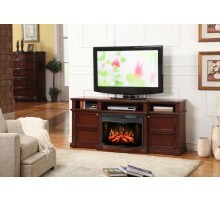 This gives you the flexibility to match Muskoka furniture with your current décor.